The brain is made up of cells called neurons and they have connections, and the more you activate these connections, the more efficient it becomes. Therefore, when you have cells activated in different patterns then dysfunction often occurs. For instance, someone goes to move their hand and the leg contracts, or they move to quickly and they become dizzy/light headed. This becomes their new pattern. Our job is to break that pattern with the correct stimulation, changing the system back to its previous, healthy state. With this model in place, we are able to treat a variety of conditions that allow your body to function at its optimal level. This will alleviate many of the problems associated with multiple neurological conditions. This is not meant to treat pathological conditions, such as tumors or vascular issues, but directed towards the restoration and function of the brain and nervous system. Rehabilitation may include, but are not limited to: Chiropractic adjustments; Neurological rehab exercises; Balance/coordination retraining; Optokinetics (eye movement retraining); Muscle stimulation/ultrasound; Decompression therapy; Oxygen/rib therapy; Thought provoking/brain exercises. 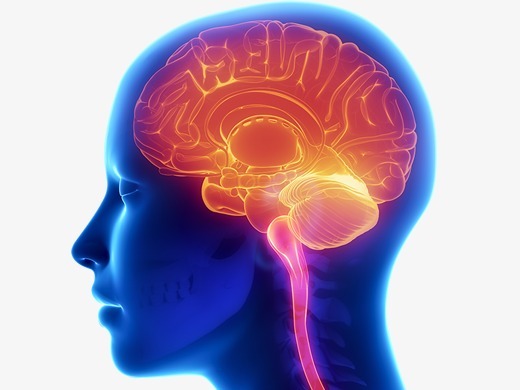 A Functional Neurologist will take the time to do a thorough history and perform a detailed neurological exam. Based on these findings, your condition will be explained and a personalized treatment will be recommended. Further testing may be required, utilizing VNG (Videonystagmography), EMG, NCV, EEG, MRI, CT, X-ray or blood panels.